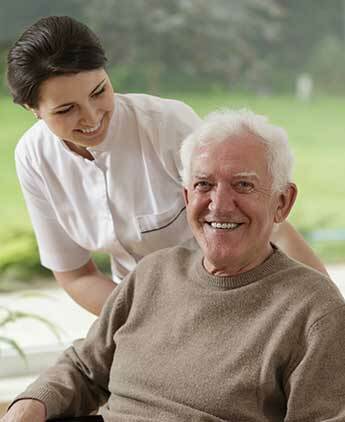 The Mission at Dargle Valley Nursing Home is to provide each resident with a place to live that they want to call their home, a service that meets all of their personal needs and an environment that combines comfort and enjoyment with security and peace of mind. 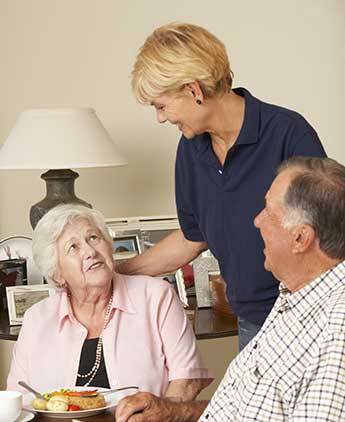 Each and every resident will be cared for to meet their specific needs by our highly trained and caring staff. All our staff respect each individual. 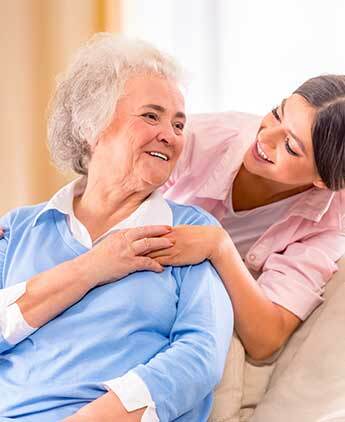 Our Objective is simple – dignity & respect with a focus on quality of life. Dargle Valley Nursing Home caters for people over the age of 65 who require care. We empower people to live their lives in a way that is meaningful to them. 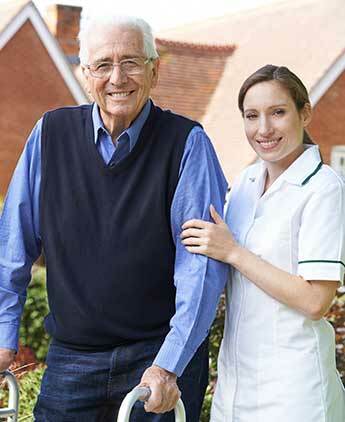 We provide 24 hour fully qualified nursing care for all physical and emotional requirements. We care for the long term, short term, convalescent & respite including the dementia needs of residents, up to maximum dependency levels. Security and safety is always at the forefront at Dargle Valley Nursing Home. A secure coded entry/exit system, meeting the highest standards, is in place in Dargle Valley Nursing Home.